Welcome to my writer’s page! My currently published works are listed here, in eBook, paperback and audiobook formats. Whether you’re an avid reader, writer, parent, teacher, student, or are merely seeking a good read, and perhaps inspiration, I think you’ll find something here for you! Order any of my books in print Directly from me and I’ll include your choice of the eBook or Audiobook FREE! (The bonus eBook does not have to be the same as the print edition ordered if you prefer more variety in your reading). 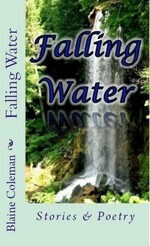 I currently have four anthologies of short stories, one of which, “Falling Water”, includes original poetry. 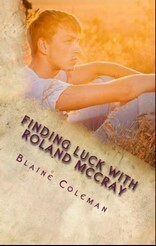 The other three are connected stories about a boy, Roland McCray, coming-of-age as a young man: “Tunnels in the Briar Patch”, “Finding Luck with Roland McCray” and the combined volume of those two, “Finding Roland McCray”. 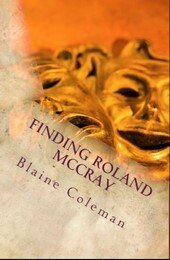 *Note- “Finding Roland McCray” includes all of the stories in the first two volumes. These nostalgic stories of Roland McCray follow his life from ages eight to eighteen as he grows up in the south and faces the religious and cultural mores, and the pressure to conform to tradition that many of us encounter in our youth. Reviewers have favorably compared these books to Salinger’s “Catcher in the Rye”, Ray Bradbury’s “Dandelion Wine” and Faulkner’s short stories! Focuses on Roland McCray’s life in his formative years, age eight to twelve, and is suitable for middle grade, young adult and adult readers. These tales are ‘family friendly’ and impart valuable moral lessons. It is a perfect book to read o younger students or to e read by middle-schoolers! Takes a look at Roland in his coming of age teen years with all of the angst, doubts, and revelations teenagers face, and is more suited to teenage, young adult, and adult readers. Combines the first two books into a single, convenient volume. Everything I write includes moral lessons (I’m a bit “old-fashioned” in that way). This collection, a dramatic change from the “Roland McCray” series, uses short stories and poetry to explore the length and breadth of life: hope, joy, happiness, family and love as well as the grief, loss and death, and coming to terms with suffering and the personal and spiritual growth that often follows. Although there is sadness in the vignettes, there is a thread of hope and an abiding belief of the ultimate goodness of life woven through it all. These ten stories follow Roland’s life from ages eight to twelve, growing up during the massive social changes of the 1960’s in a southern town immersed in Civil War history. Roland learns that people aren’t always honest and that prejudice between races and religions doesn’t seem to be any different than it was a century before. These stories convey good moral lessons that every child should learn! Elements of self-discovery and a deep sense of spirituality are woven throughout this nostalgic coming of age tale. These stories follow Roland McCray into those angst-ridden teen years. Roland, no longer a child but not yet an adult, learns the pain of loss and the indescribable joy of first love. A deep sense of morality is seen in Roland’s personality as he navigates the trials and tribulations of being a teenager. 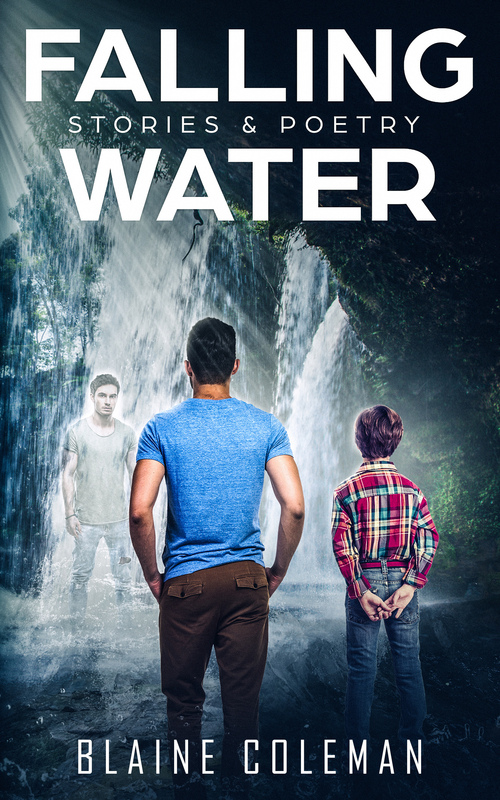 This book will quickly pull you into Roland’s world and the struggles of being a teenager through an inspirational story that will leave you with a new view of life! This book combines the first two books to create a slice-of-life look at Roland McCray from ages eight to eighteen. A child during the turbulent 1960’s, Roland comes of age in the 1970’s in a town immersed in Civil War history. His family attends a small, local church and the pressure to conform to tradition and religious practices is intense. Roland seeks his own Path, his grandfather’s unwavering faith, but soon fears he’ll have to lose his religion to find God. This is a collection of short stories and poetry that take an incisive look at life and morality through the suffering and grief we all face, and the renewal of faith, the personal and spiritual growth that suffering confers on us, even when we don’t recognize it ourselves. The works collected here examine the highs and lows in life and finds the deep, abiding sense of hope in the goodness of life that remains through it all! seem perfectly tailored for my books! On another note … on another note, thanks for stopping by “It Is What It Is” and the follow. I hope you enjoy your visits there!! hugs …. Peace!! ❤ …. as many of the drone related skills fall under this discipline in the game. time I ѡill be Ƅack to read more, Pleаse do kеep up thhe superb work. Thanks for the compliment, I expect to have free chapters to download soon! I’m gone to say to my little brother, that he should also visit this website on regular basis to obtain updated from latest reports. Thank you, and I sincerely hope to have more written soon- unfortunately, it’s a slow process for me! 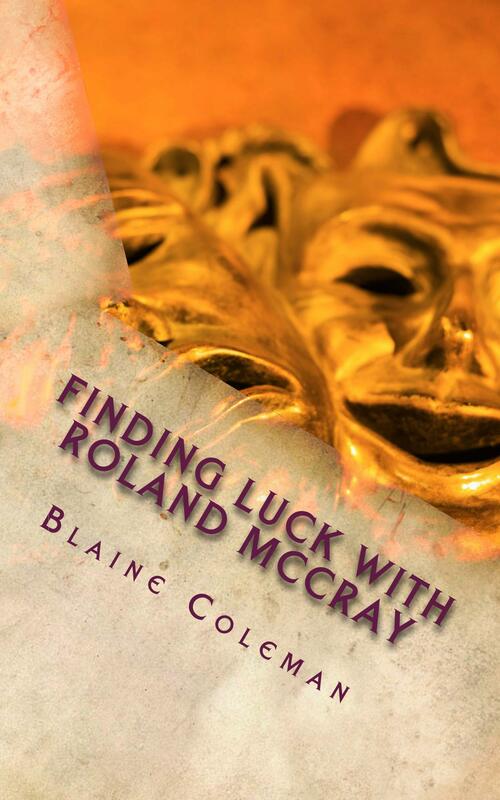 "The stories of Roland McCray are of a magical time, forever gone, but captured in this wonderful book. 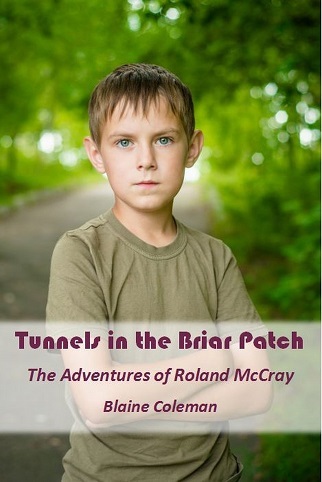 Tunnels In The Briar Patch is a sweet collection of stories about innocence, the trials and joys of life, how childhood shapes us and about what makes us who we are." 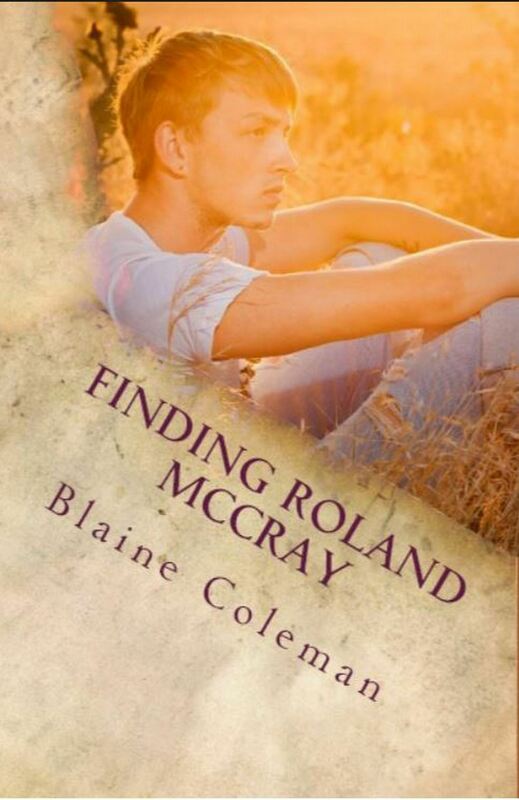 "Roland McCray, the boy this book revolves around, reminds me of one of my own sons when he was a teenager- stubborn, knows everything there is to know and too smart for his own good, but also honest, reliable and caring about the feelings of others." "This is my first read by this author and I was not disappointed. The author introduces readers to Roland McCray, a young man, strong and confident in his beliefs and not afraid to face life’s hurdles"